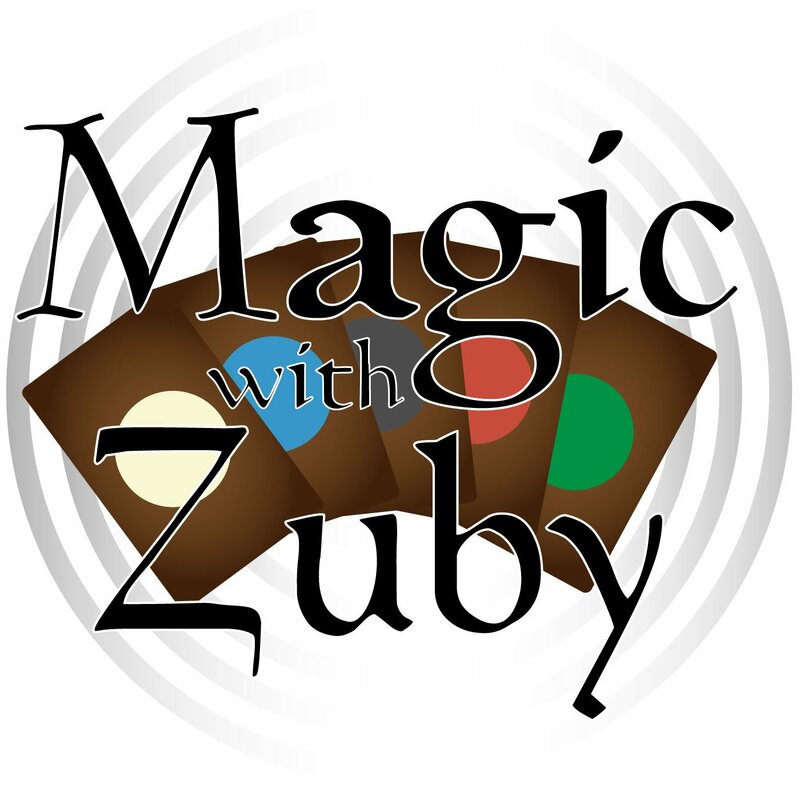 Legit MTG » Magic With Zuby Episode 121 – So You Want To Create Content? So you to want to create content? This week we discuss what it takes to start a podcast and what it takes to continue a podcast as well! 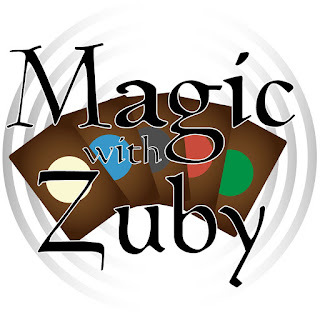 A lot of these topics I discuss can apply to YouTube videos and writing articles as well. I hope you enjoy this episode and if this helps just one person out there, then I’ve done my job. Thank you for being awesome!